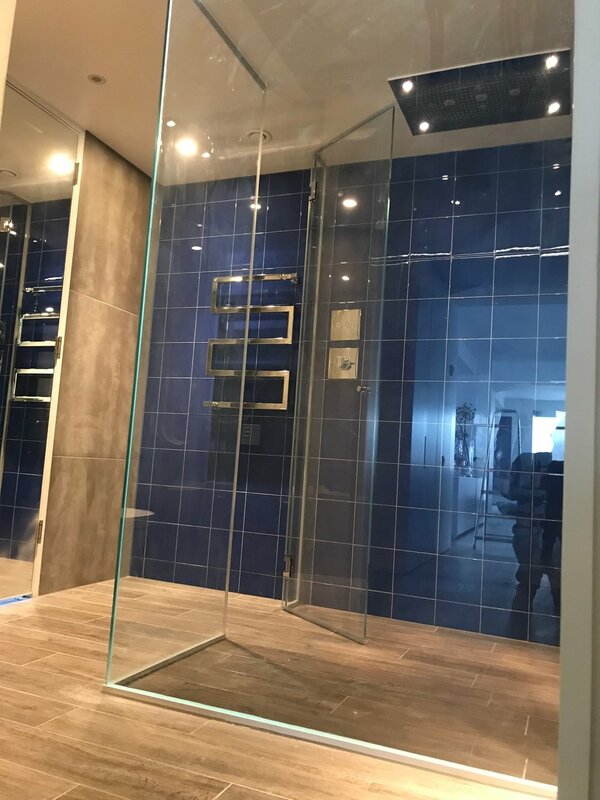 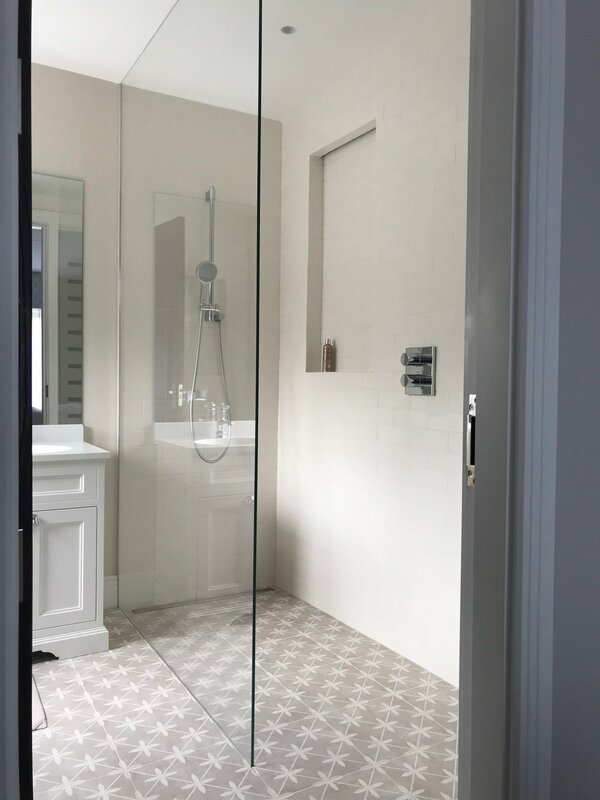 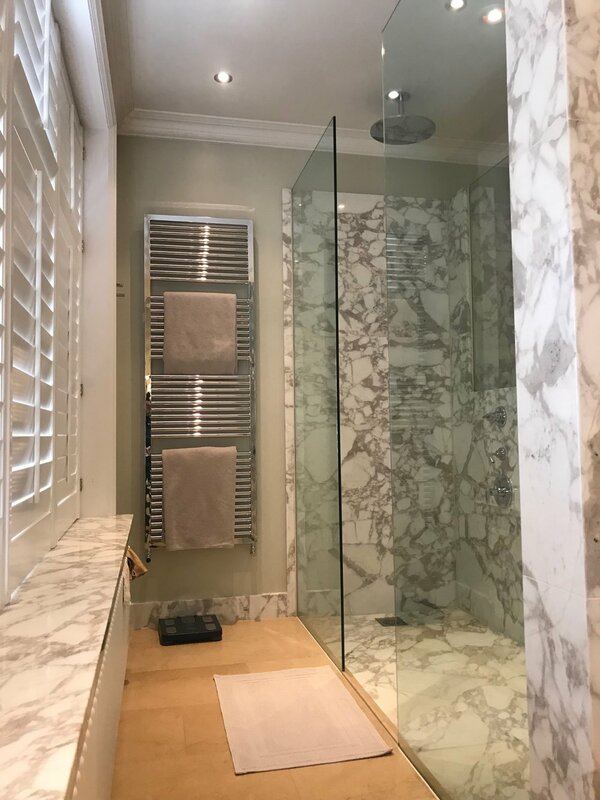 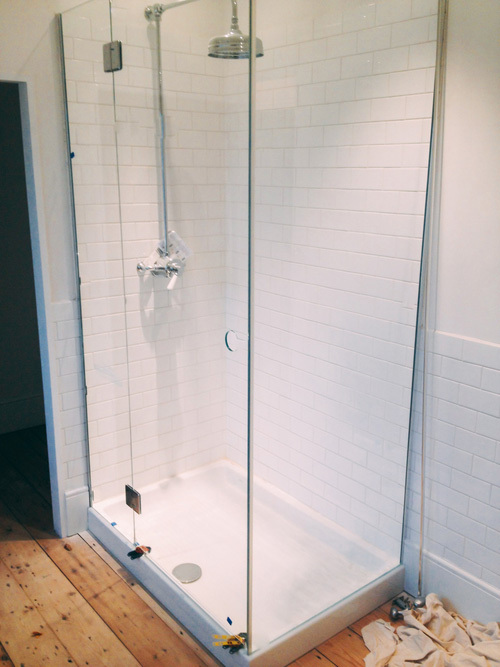 Glass shower enclosures and screens for the bathroom and glass walls are our speciality, we have a wealth of experience creating unique bespoke designs for architects, interior designers and private home owners. 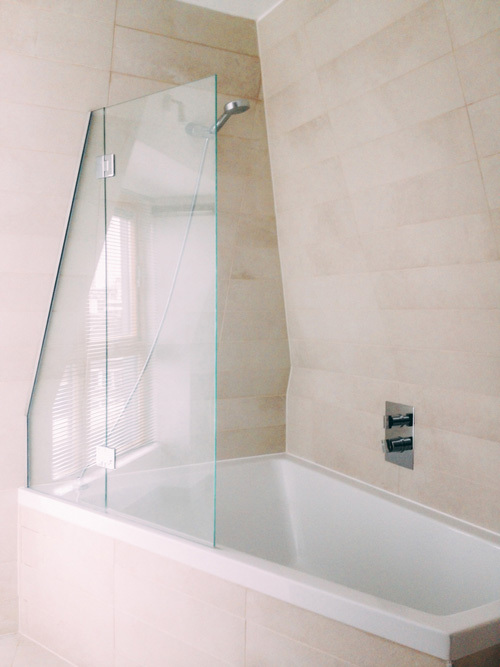 Let us help you achieve your dream bathroom. 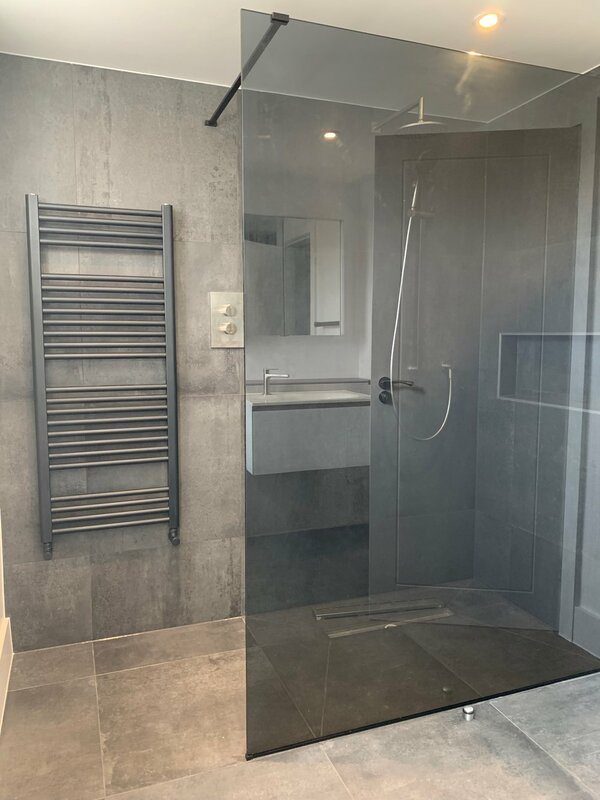 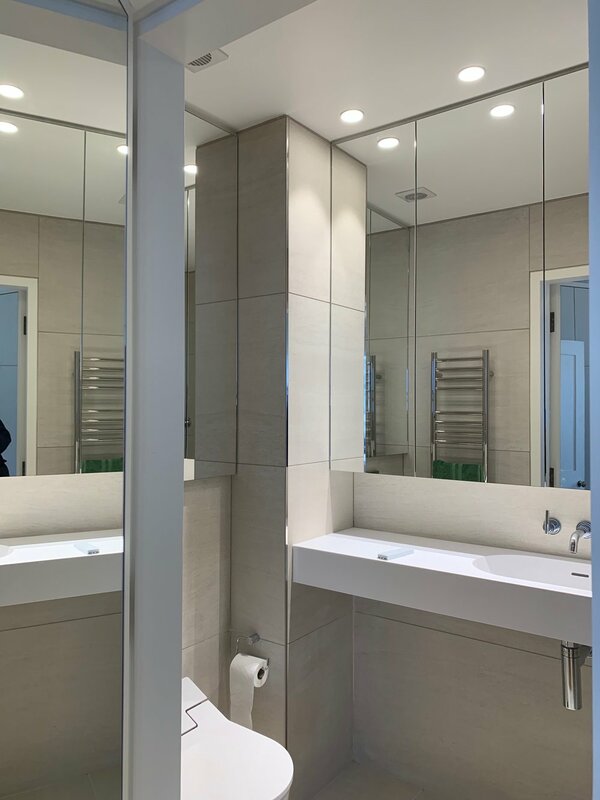 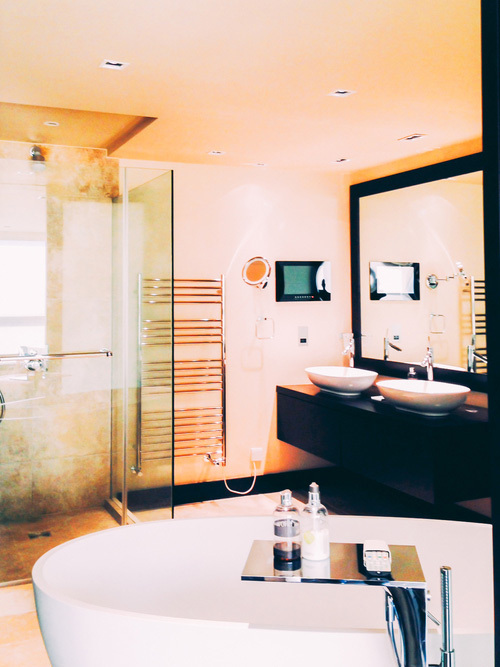 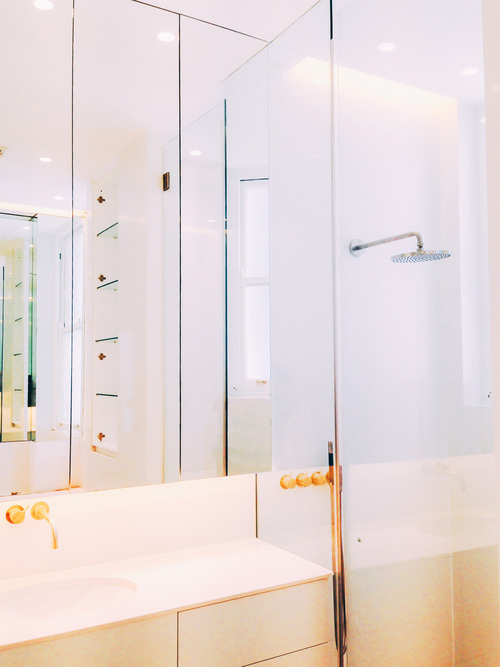 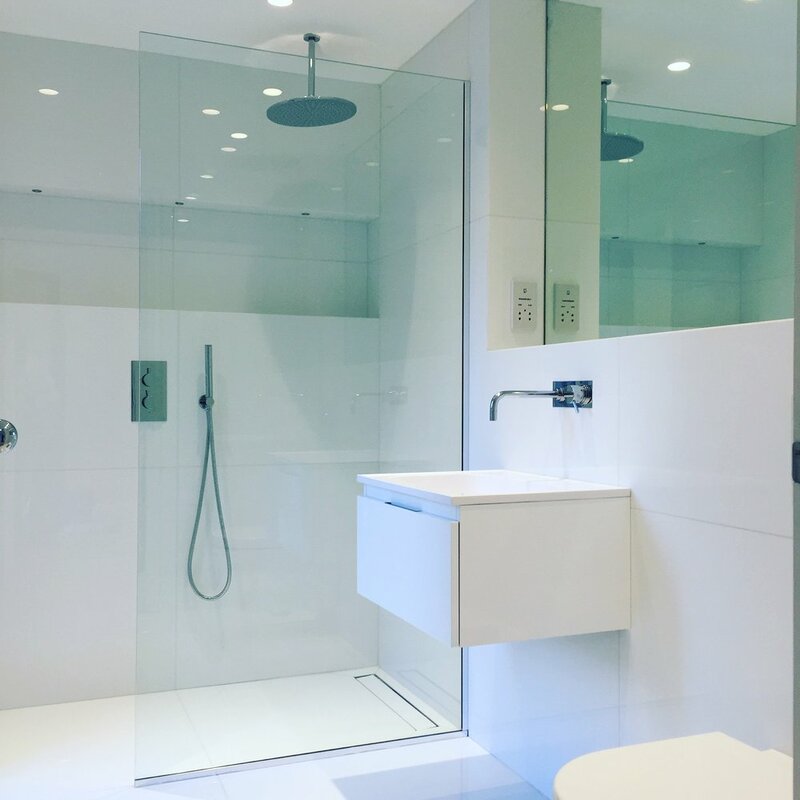 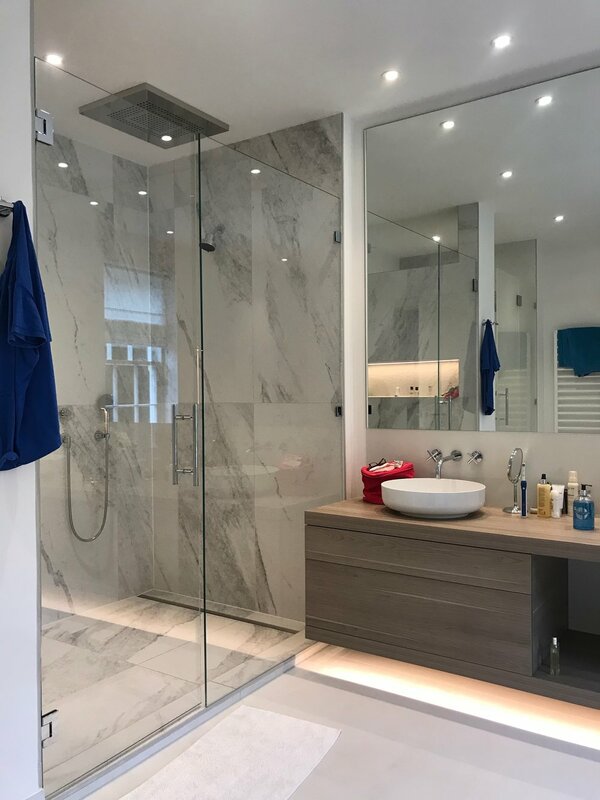 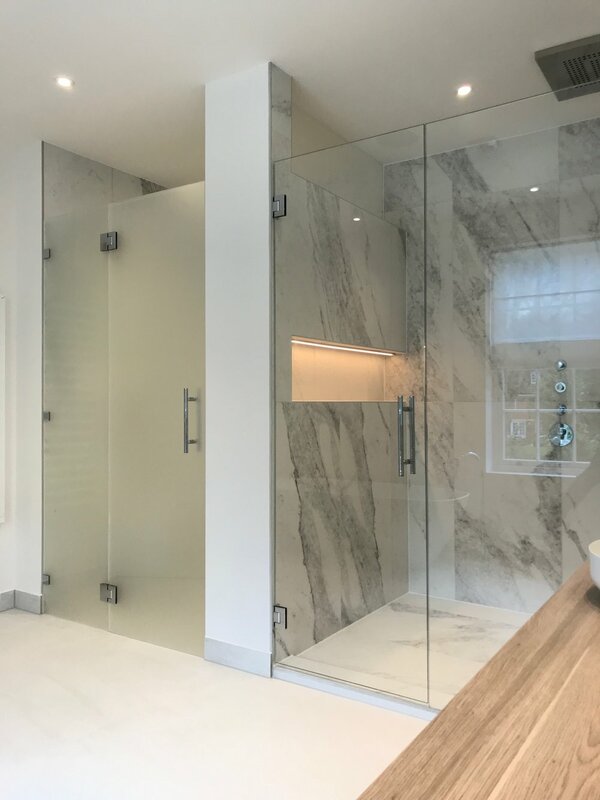 By co-ordinating glass shower screens and splashbacks, glass walls, and sinks and fitting bespoke mirrors, we can help you transform your bathroom interior. 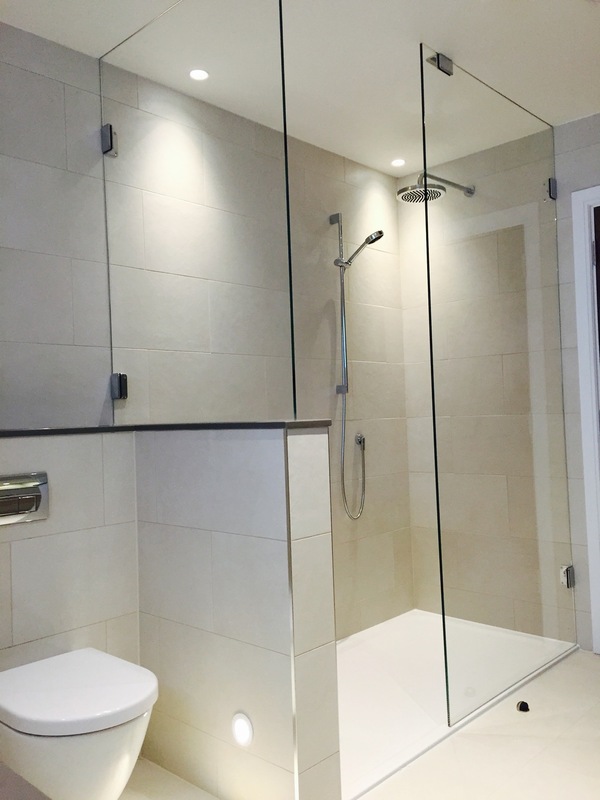 Contact us with your requirements and let’s start talking.